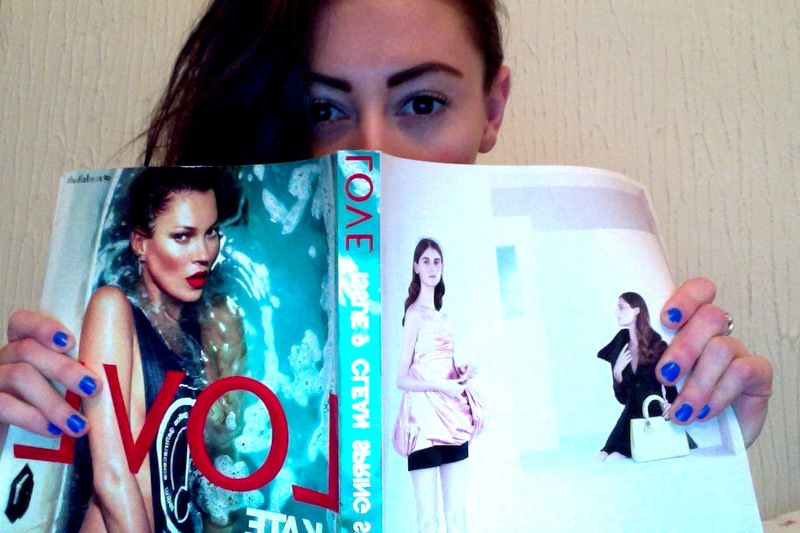 FINALLY got my little mitts on Love magazine. I'v been waiting in suspense for it to be released. I managed to find a store which stocked the Kate Moss cover which was perfect as this is the cover I was after. My next few days reading this are going to be amazing, I haven't been this excited about a magazine in a while.